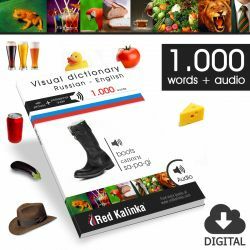 25 very easy Russian texts for beginners. Working with short texts will help you improve your reading skills. Also, we have carefully chosen the vocabulary to fit the knowledge of beginner students. Book in Russian + English translation + audio (30 minutes). 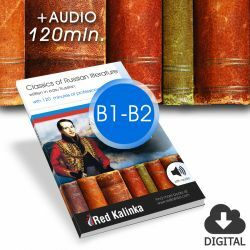 30 minutes of professional audio and dual texts (English-Russian) for Russian learners.